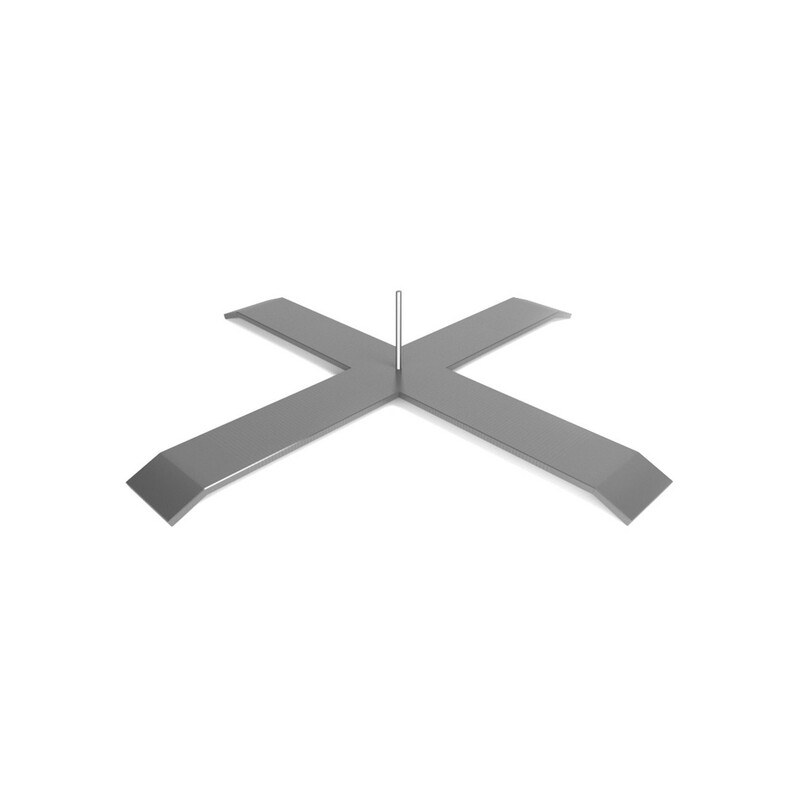 get a quote for 20kg base plate from one of our authorised resellers. 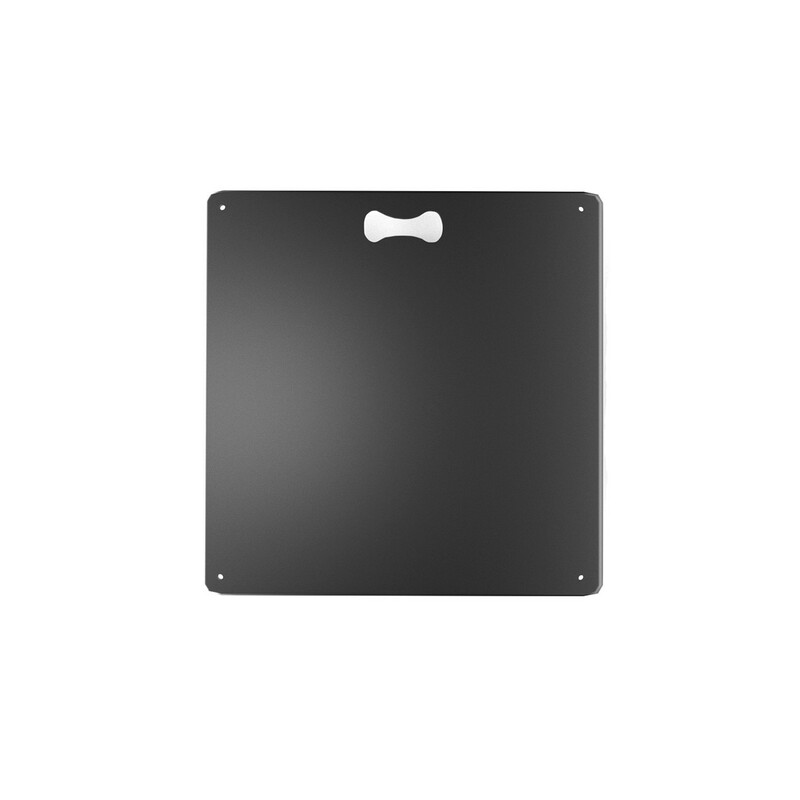 The traditional 20kg base plate is the standard for many with its low profile. 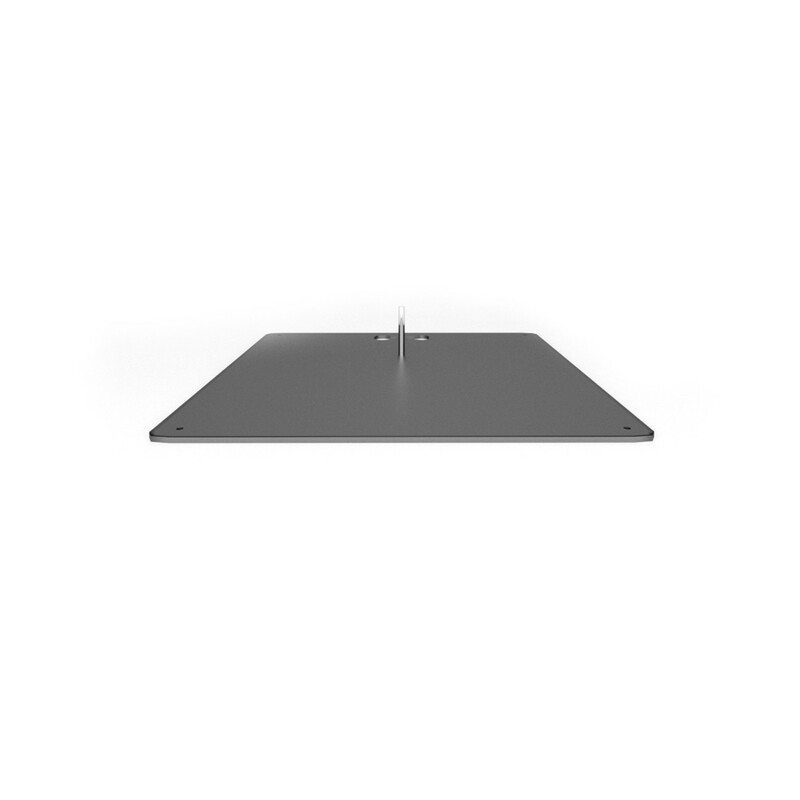 The 20kgs base plate is a double layer to ensure the footprint is kept as small as possible while maintaining the required weight. 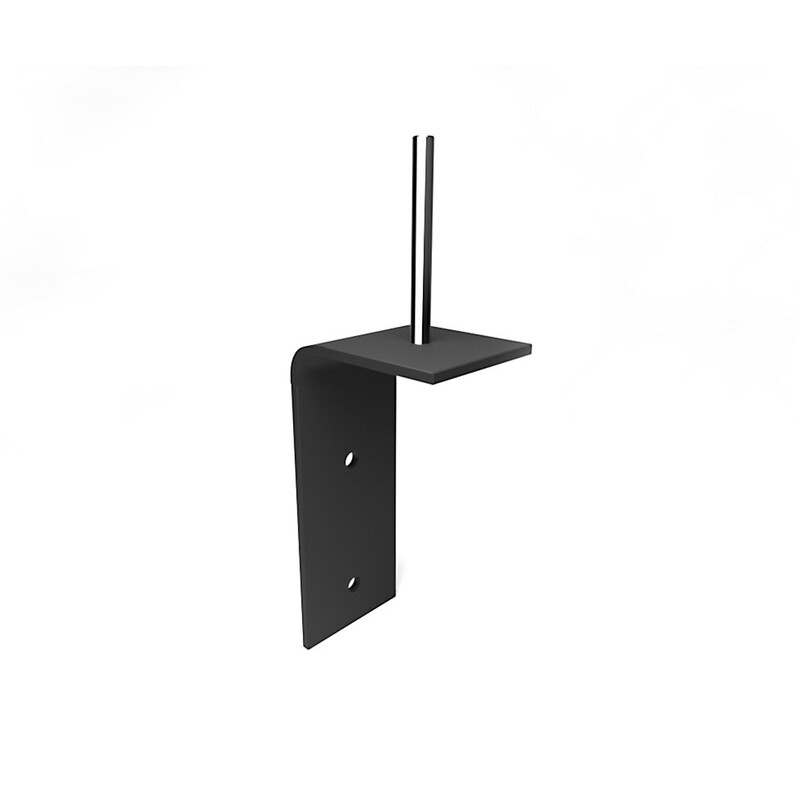 These flag bases have also been designed to allow you to secure the base with tent pegs in soft surfaces.